Hello! My name is Abby. I am a 27 year old developer and writer from Orange County, California. I love developing both web and mobile applications. I am available for hire, freelance, full-time, and contract, you can say hello via email. The Dissociative Living Partnership is a non-profit organization helping those in need with mental illnesses with a heavy focus on dissociative disorder. Our goal is to help spread awareness and educate on this disorders along with providing resources and supplies to those who need them. If you are a fan of board games and find yourself playing them regularly you definatly want to check out a game called Raccoon Tycoon by Forbidden Games. 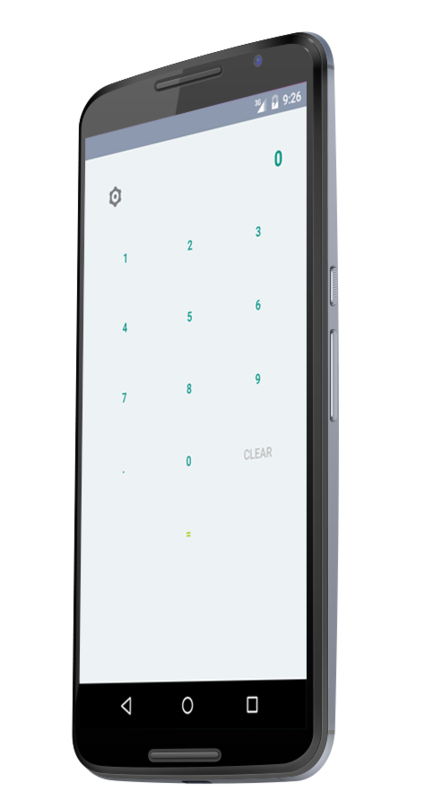 The game is a family fun game but sometimes scoring can be tricky, this app helps you calculate the final score easily by selecting each card/money/commodity each player has. 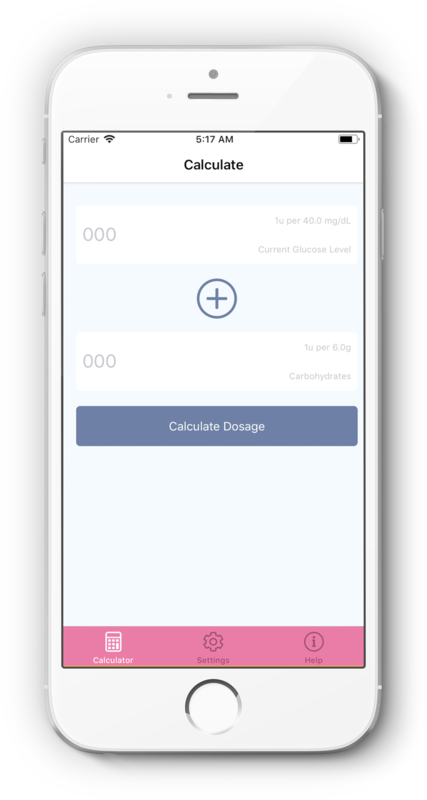 Quick predefined calculator app for converting your carbs to insulin ratio. By entering your specific ratio of many units of insulin per grams of carbohydrates you will no longer have to enter the long math of "56 / 8 * 1.5" into a calculator or in your head. We do that for you so you can spend less time with numbers and worrying about getting it right, we do the math for you so all you have to do is type in the amount of carbs when eating and we do the rest for you. This is a local volunteer project that I have been managing for over six years now for a local non-profit preschool and child care center. The website uses a large photograph of their outside playground where the kids play. 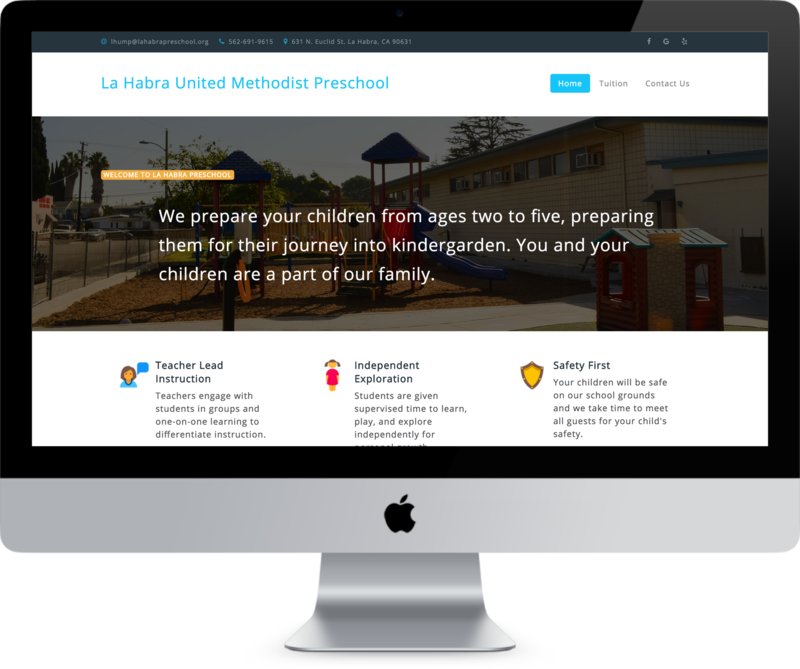 It is designed to be a simple and elegant feel where information regarding their school and tuition costs are quickly readily available with their contact information easily available. I am currently working on additional web and mobile applications. If you are interested in working with me on any of these applications you may reach me view email.